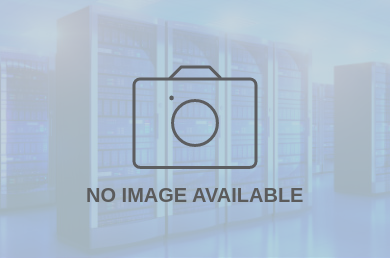 Vantage Data Centers Quincy Data Center is located at 2101 M Street Northeast, Quincy, WA, USA. The gross building size for this location has not been provided. There is a total of 512000 sqft in raised floor space for colocation. It has access to 6 MW of power. We found 5 data center locations within 50 miles of this facility. No certifications are specified for this location. 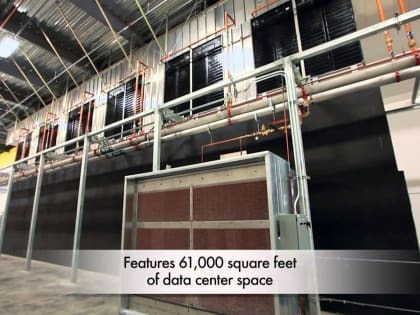 Vantage operates a 6 MW data center in Quincy that’s expandable to 9 MW. The 68-acre campus has capacity today for four additional data centers. Quincy benefits from the lowest power rates in the country, and Washington’s tax breaks make this one of the lowest-cost regions to run a data center. With 68-acres and capacity for two additional data centers, you’ll have room to grow with Vantage. Quincy benefits from the lowest power rates in the country, and Washington’s tax breaks provide the lowest TCO in North America.